Here's a preview of of the project's present Kickstarter page. Your feedback is welcome. Feel free to share the link to help spread the word during the days leading up to the event. I had to delay the launch seven days to prevent the end of the campaign falling during the July 4th weekend. "D-Day" is therefore Wednesday morning June 14th, ending Thursday July 13th at 9pm (21:00) US Central Time. So far, as long as the British Pound stays roughly where it is, print and postage for backers outside the USA should require no additional fees, save for poster maps (especially those I would have to mail through the US Post Office). I should mention that I noticed a 10-15% increase in US printing costs since the previous project. So here we are, just a few short weeks before the Kickstarter launches. For now, it is set for June 14th 2017, barring any unforeseen obstacles. I'll post the link as soon as I have it. Where are we with this project? The book is fully written and all the deck plans are complete. Editing has already started, as well as a pre-edit proofing "out of house." My present occupation right now is setting up the kickstarter. Math and accounting have already been figured out. The video presentation is ready. One artist, Joe Garcia, has committed to handle internal illustrations. Cover art is being negotiated--I expect resolution in the coming days. Work will be starting in earnest on the Kickstarter page itself in the coming days. I'll be taking a short break early June at North Texas RPG Con, where I'll be running a part of Dreams of Aeries to eager gamers, twice. There is still one seat available for each of these two sessions. Click here for these events. 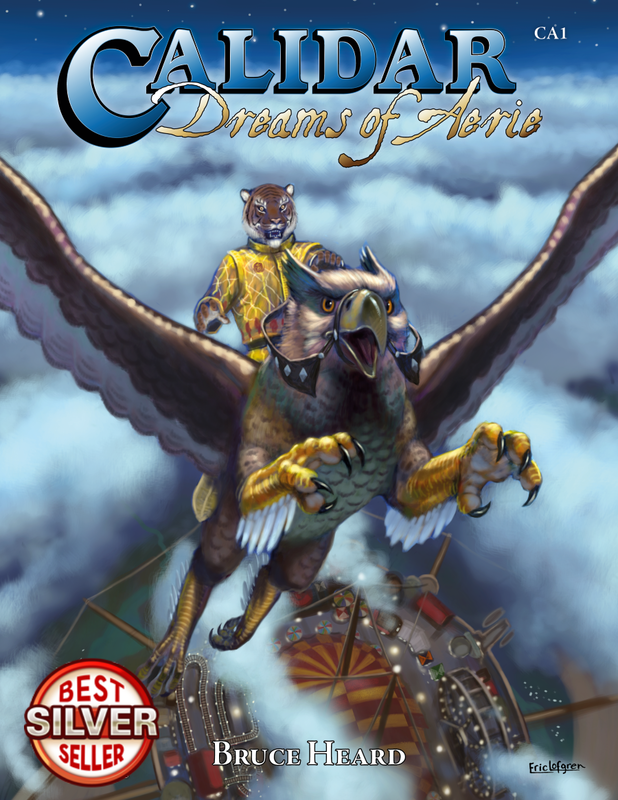 Dreams of Aeries is both a mega-adventure and a stand-alone setting. Because it takes place on a flying circus, it is relatively easy to set in any other fantasy world. 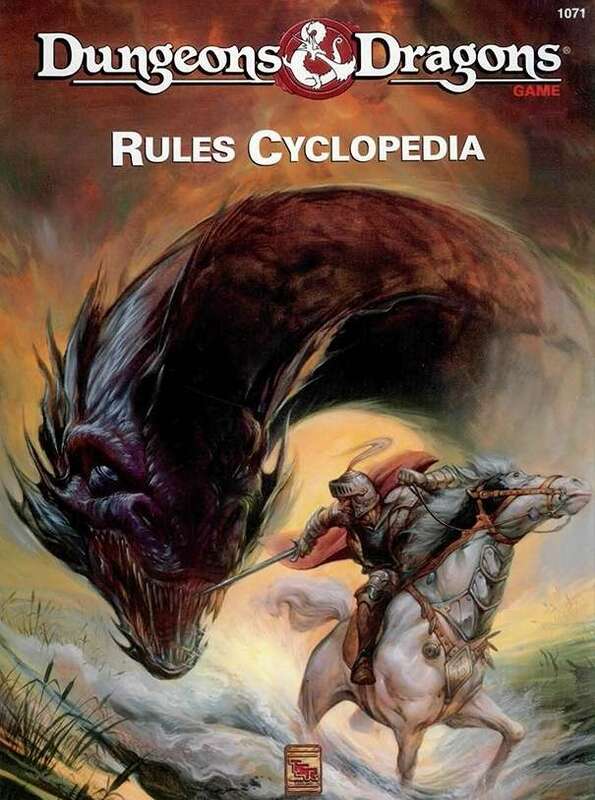 As with other Calidar titles, it is meant as system-neutral: game statistics are streamlined and adaptable to game mechanics of most RPG games. 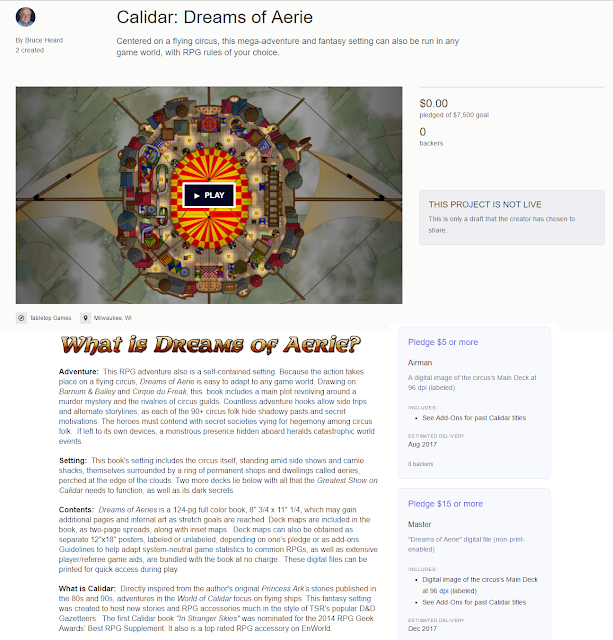 Components: At 124 pages, Dreams of Aerie may actually gain extra pages, depending on stretch goals. It is intended for use with up to 6 poster maps (3 labelled maps for referees, plus an optional 3 unlabelled maps for players.) These loose-leaf sheets are printed 12"x18" and folded once to be mailed in cardboard sleeves (separately from the books.) Kickstarter tiers determine which maps are included with the backers' books; any of these maps can be purchased separately if need be. They display the flying circus's three decks. The three labelled maps are reproduced inside the book, as two-page spreads, with specific sections inserted in the text where most needed.